Without a doubt, Sushi Sasabune has some of the best sushi I have ever tasted. 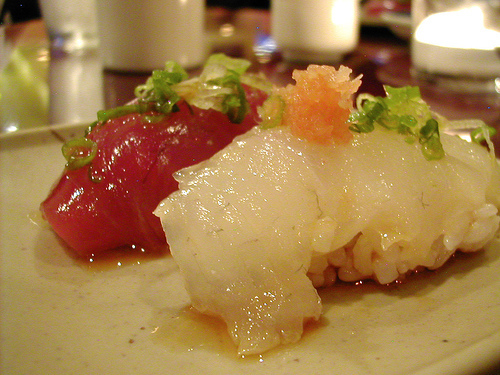 Most great sushi restaurants have fresh fish with one or two extrordinary specialities. Almost every single piece of sushi at Sushi Sasabune is in the “extrodinary” class. 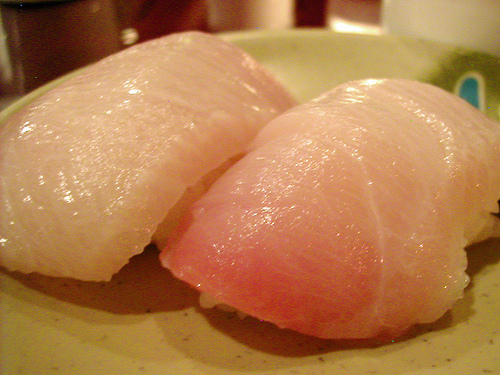 You’ll need to travel to Japan to get fresher sushi. The only knock (for you perhaps, not me) is that you have very little choice in what you are going to be served. If you sit at the bar you put your fate in the hands of Chef Nobi, as you get no option besides avoiding alergies. If you sit at a table you can ask to see a menu, but I still wouldn’t recommend it.